The Colonel of The Gold & platinum Tank is back!! 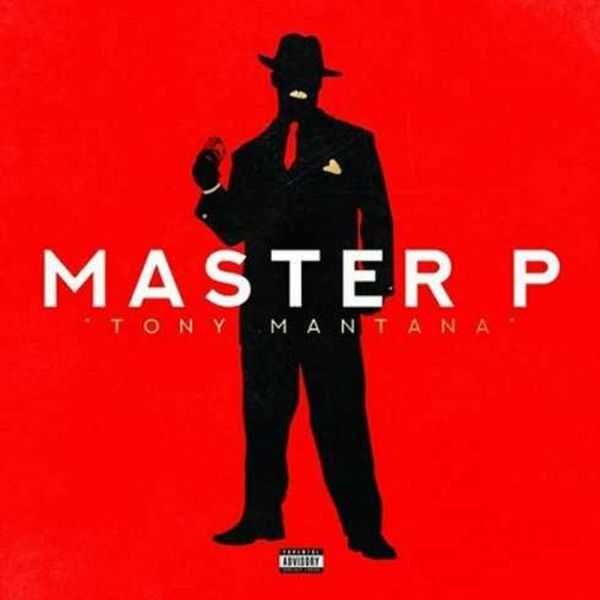 TONY MANTANA Delivers a hard hitting mixtape capturing the street sounds of today with an OG twist like only Master P can deliver! beast from blaqnmild and featuring MEDUSA GANG and more! Check this out on out 3/5 rating and let us know your thoughts? Da Ice Cream Man hasn’t stopped busy recently with GMGB League and Sugar Skull Rum business has still found time to represent for young talent like King Critical who has been going viral with dance videos!